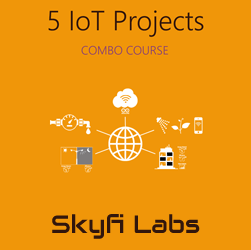 This project-based course introduces you the amazing world of Internet of Things (IoT). 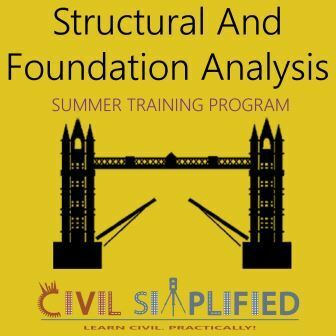 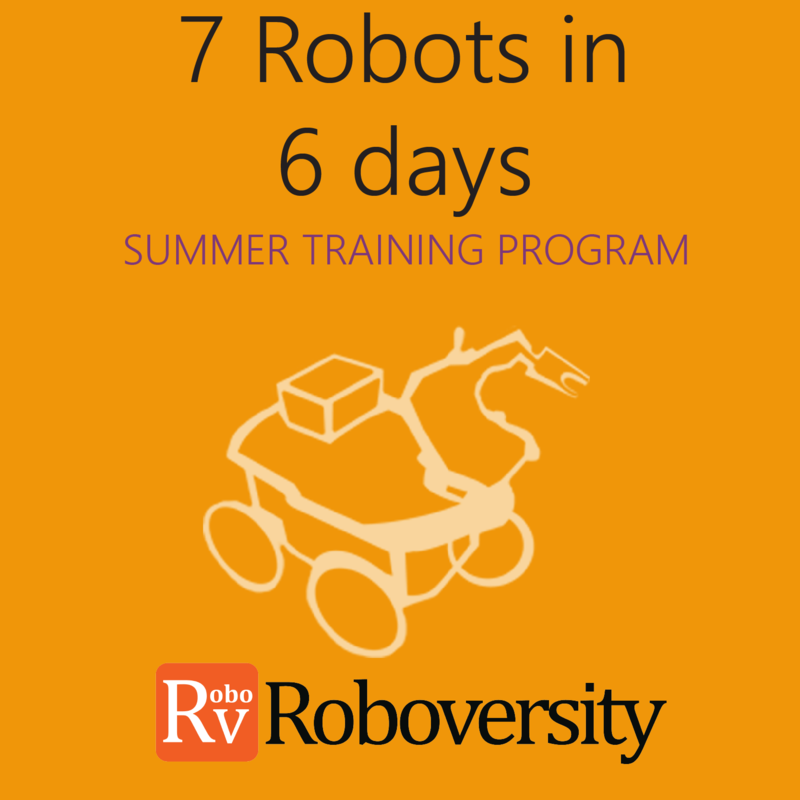 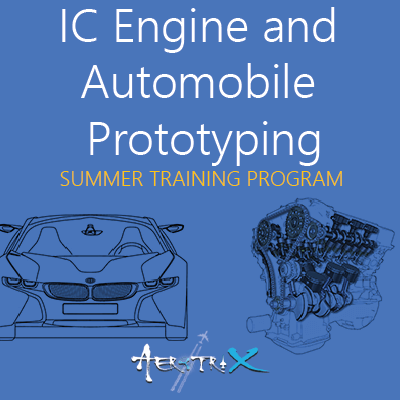 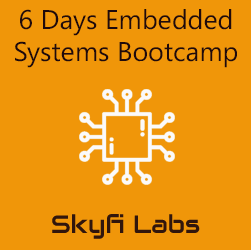 You will work on basic to advance level Arduino based IOT projects with practical exercises on key technologies. 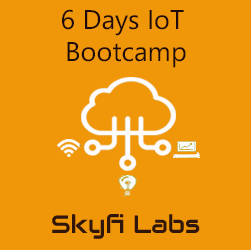 Thereby you will gain a great understanding of IOT and how IOT is going to change the way we live in the near future.